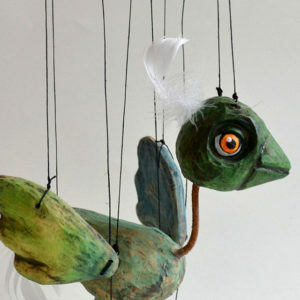 This wooden bird can be your friend forever and will never fly away even if all windows will be open. 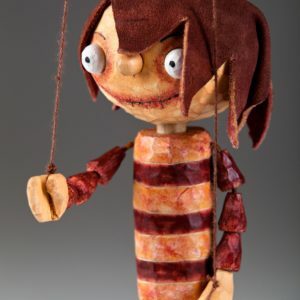 To play your own performance with this wooden marionette is so easy. 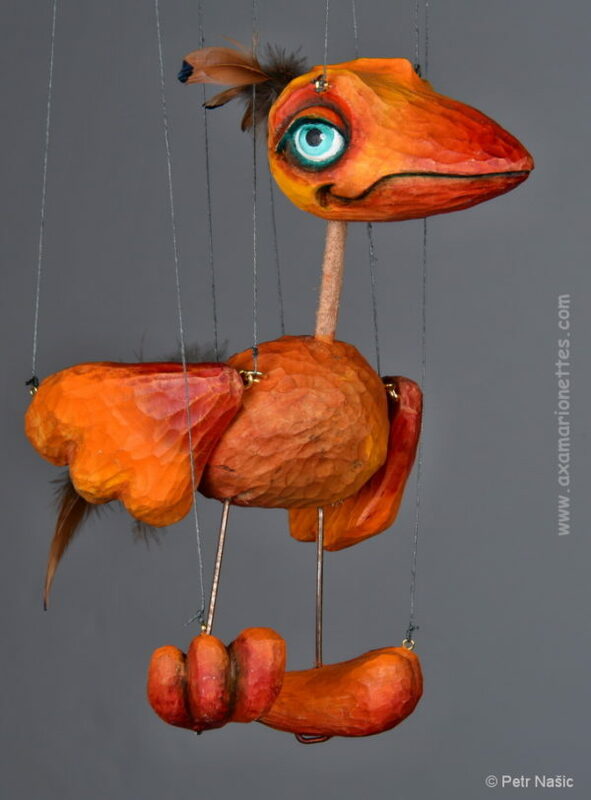 If you ever dreamed about a pet who will never ask you for food and will never make a mess. 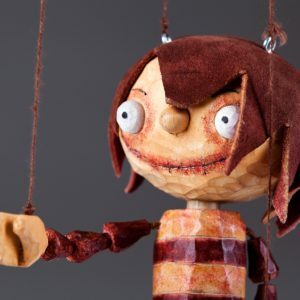 This wooden puppet is exactly what you need. 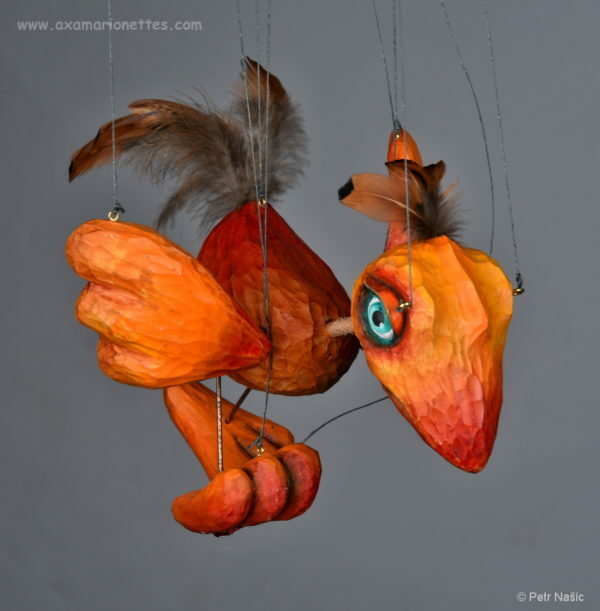 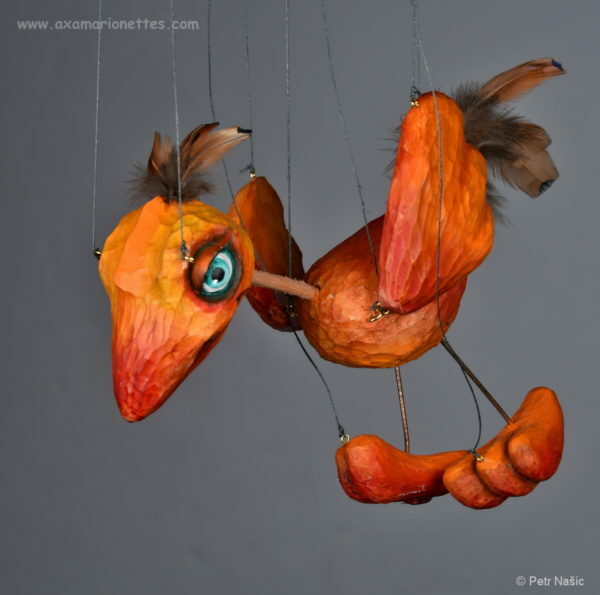 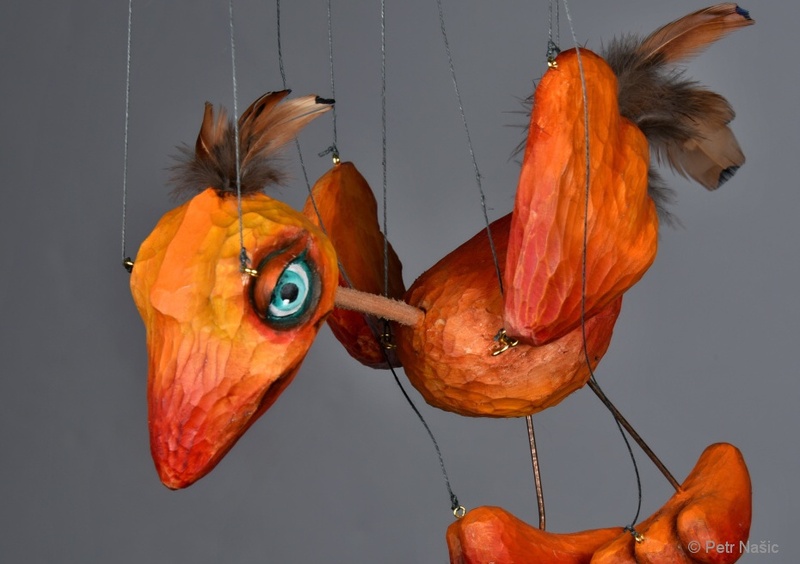 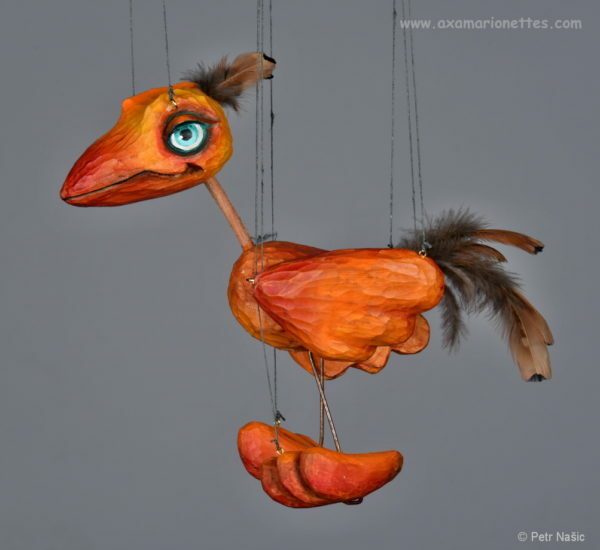 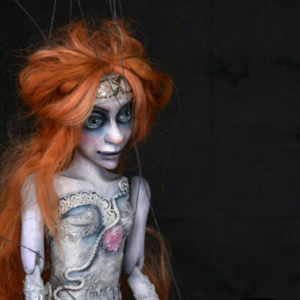 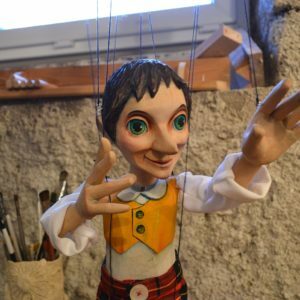 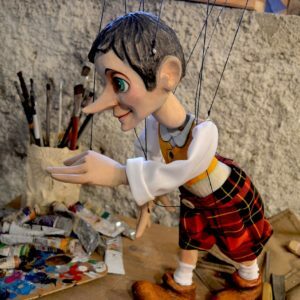 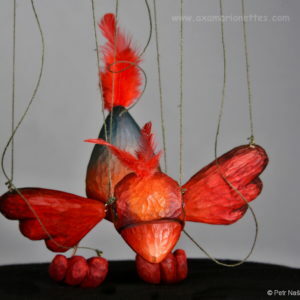 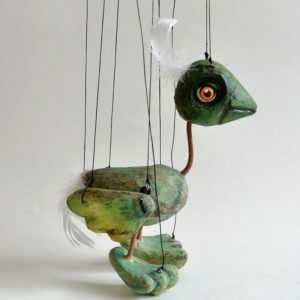 Each puppet is a unique original, carved, hand-painted and decorated. 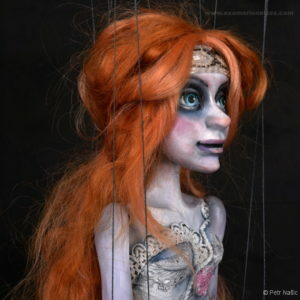 There will be slight deviations from the puppet picture shown on the page.